- Added brighter lighting to the Chapel Tweak. - Added a tweak for Ma'Dato's Merchant Inventory. These patches are no longer supported. You can still use them, but I will be unable to assist with any issues. Consider it a modders resource. This fixes several typos in books, dialogue and quest text. Please report of you find any I have missed. Mainly aimed at users of Morrowloot and the like. This changes the items the Khajiit Ma'Dato has to sell. I found his default inventory to be a little bit too overwhelming, especially at the beginning of a playthrough. 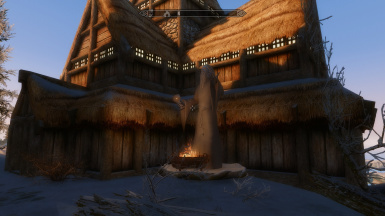 This tweak moves the Chapel (that starts the quest) to the outskirts of Winterhold, to make sure it's compatible with most city mods that overhaul Winterhold (JK, ETaC, etc). 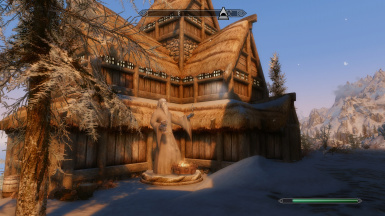 In addition to that, I added some Stendarr statues to increase immersion. I also made the lights inside the Shrine a little brighter. This makes it easier for you to complete the start quest in which you need to light the fires. I reduced the amount to 2 Deadra Hearts and 3 bowl of Vampire Dust (down from 10 each). 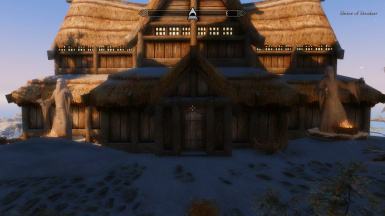 I found this better as it quite hard to get 10 Daedra Hearts, especially at the beginning of the game. Note: Unfortunately, I can't do anything about the spoken lines, so the text will say the correct amount, but the voice will still say 10. sadly, there's nothing to do about that. This lets you start the quest via the Notice Board, instead of a courier. I included an optional file which only shows the letter when you're level 40 or higher. 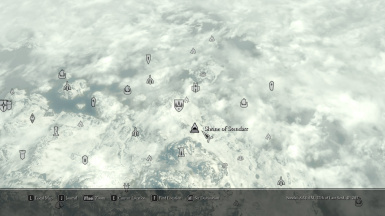 Also included: patches for my Chapel of Stendarr tweak. If you use any other mods that add new notes to the Notice Board, you should make a Bashed Patch. There no longer is a merged version, because of all the different combinations possible. 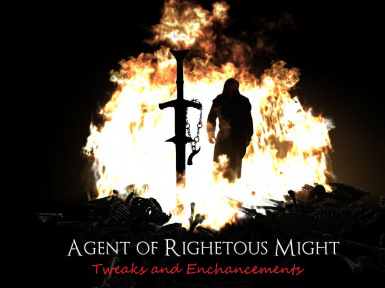 You can still merge it yourself using the TES5Edit script or the Merge Plugins standalone application. Just make sure you load the Agent of Righteous Might - Notice Board as last esp, when you merge.